PAGASA (Philippine Atmospheric, Geophysical and Astronomical Services Administration) has warned the public last Tuesday that another typhoon would possibly be as distressing as Yolanda. 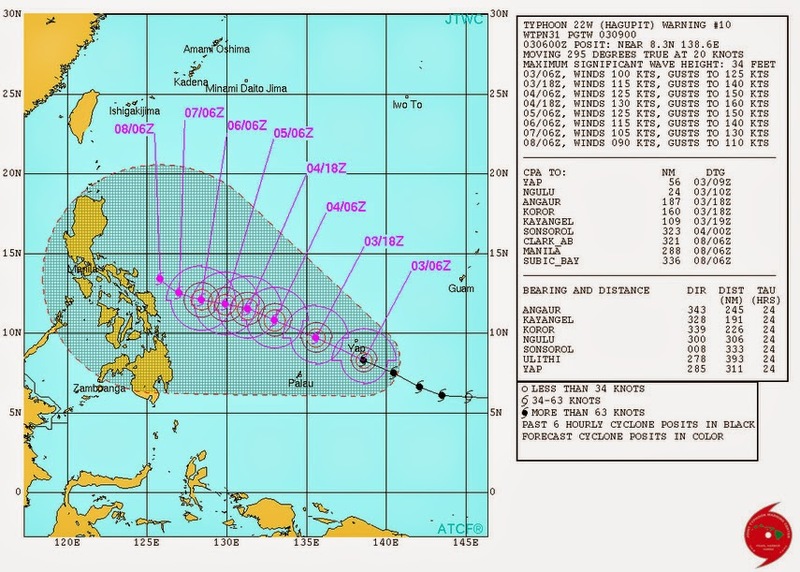 It is projected to make landfall on Eastern Visayas on Sunday but not without intensifying sustained winds of up to 175 kilometres per hour, and with possible storm surge of four meters. This cyclone would be named “Ruby” once it enters into the Philippine’s Area of Responsibility. Although a typhoon would have to be carrying a sustained wind of above 220 kilometres per hour to be considered a super typhoon, “Ruby” could be equally damaging to areas in Eastern Visayas that are not even fully recovered from last year’s chaos. 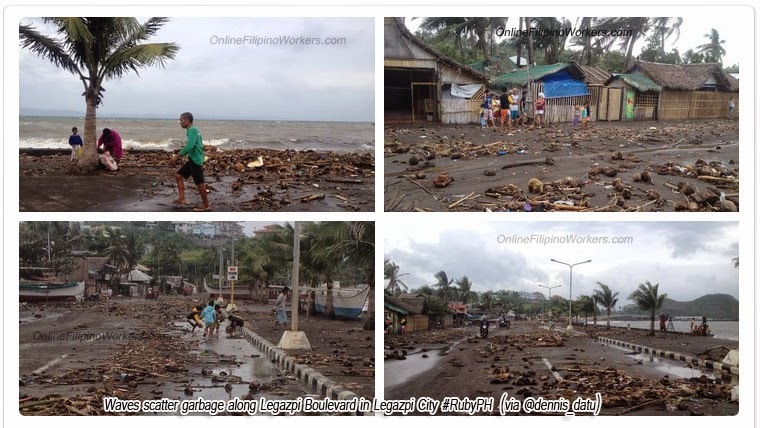 However, director of Project Noah, MaharLagmay claimed that their office would issue storm surge warnings to everyone could be prepared and a step ahead from the any impending disaster. Project Noah or Nationwide Operational Assessment of Hazards was launched last July 2012 for disaster prevention and mitigation throughout the Philippines. However, the Commission of Audit reported last year that PAGASA was not well-equipped to forecast major typhoons. Lagmay pointed out that the news report was misleading. Typhoon Ruby’s effects would be felt on Friday, and PAGASA would be able to predict its strength and direction more accurately. It may landfall on Eastern Visayas on Sunday but there is also the possibility that it may veer toward Japan and not fall on land. Otherwise, it could end up in Bicol or in Northeastern Mindanao. There is also no possibility as of this time that it would develop into a super typhoon like Yolanda. However, it would still be necessary to be updated and prepared for it.